leader and manager training programs such as communications, conflict resolution, leadership, motivational and culture change, planning, problem solving, interviewing and hiring, and taking corrective action. 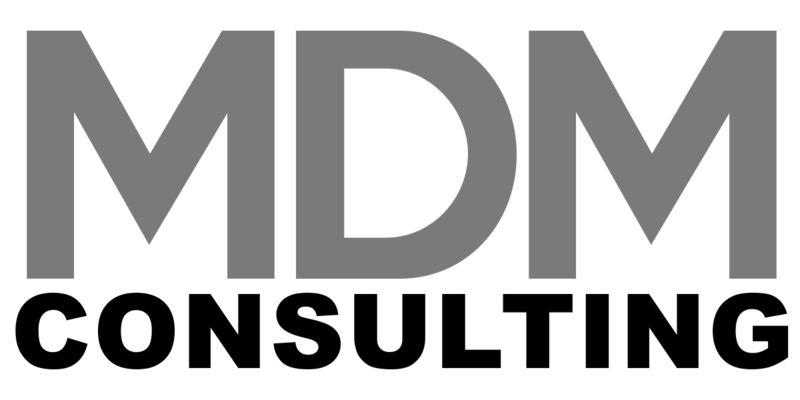 MDM Consulting offers the industry standard in employment assessments, the Caliper Profile. Whether you need to fill an open position, find the high-potential employee already in your midst, identify talent gaps in your workforce, or gather enterprise-wide data on your employees for analytics purposes, the Caliper Profile is your gateway to top performance. The Caliper Profile is a proprietary employee- and applicant-assessment instrument that accurately measures an individual’s job-performance potential. In essence, it’s a tool that helps you find out which person is best suited for a given job based on their intrinsic motivation relative to the role’s responsibilities. With the right people in the right roles, you’ll increase productivity, employee engagement, and profitability. 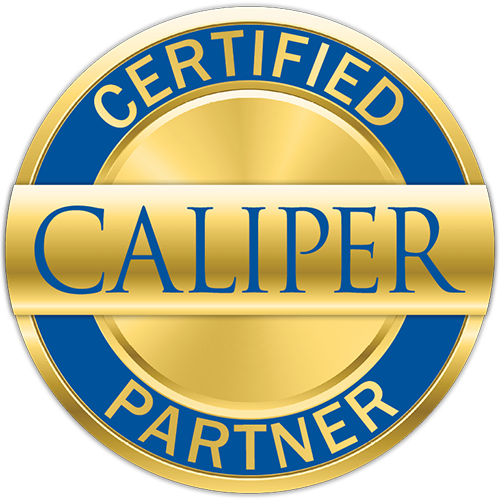 MDM Consulting’s Mike Mastroianni is a Certified Caliper Partner.